Storage of sequences in public databases (GenBank). Preparation of scientific manscripts might be agreed (on both sides) to be done for free in exchange for secondary authorship, or else, be paid in the normal way. BLAST search in public databases. 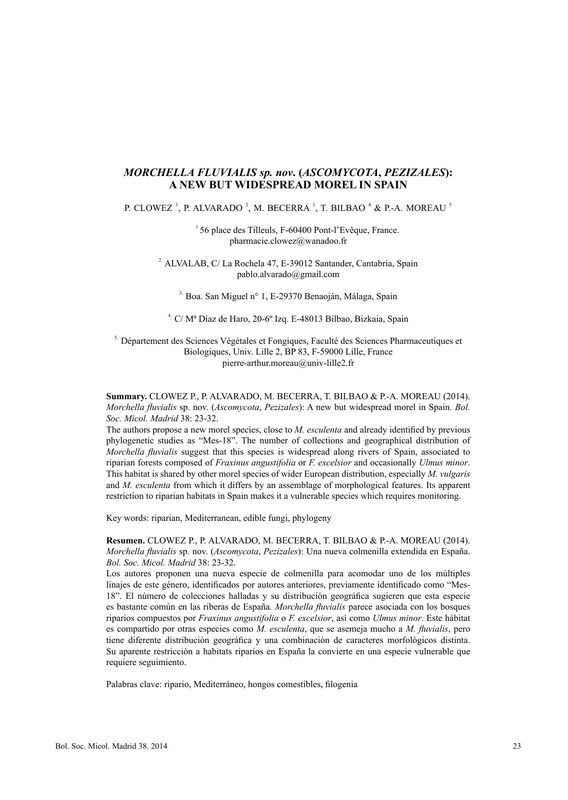 Sequence alignment with related taxa. Phylogenetic analysis: neighbour-joining, maximum parsimony, Bayesian analysis, maximum likelihood. Once the sequences are produced, they can be compared with those in public databases (GenBank) and look for those more closely related (BLAST). 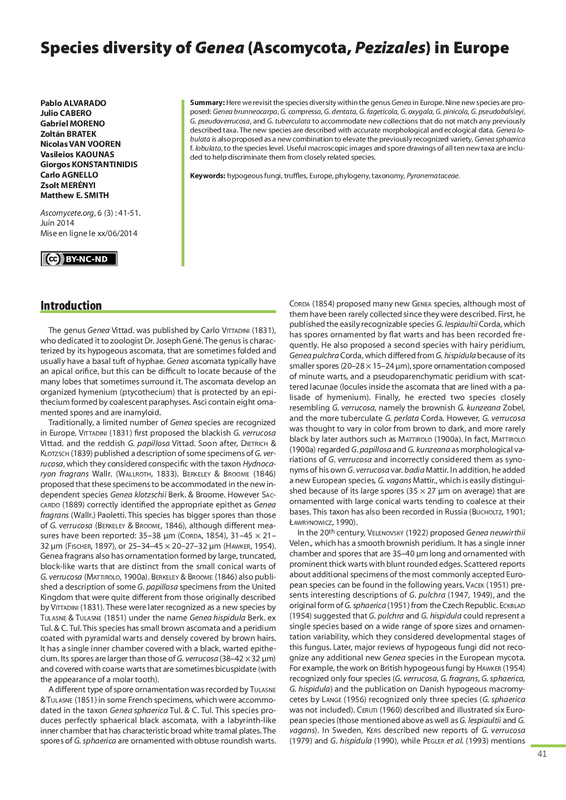 If you want to depict the phylogenetic relationships of the sample with its group, it must be aligned with its closest relatives, and then analyzed together. Each analysis method and the preparation of the resulting tree figure are charged separately. DNA extraction from fresh or dried fruiting bodies, normal or powdered, herbarium samples, cultures, etc. 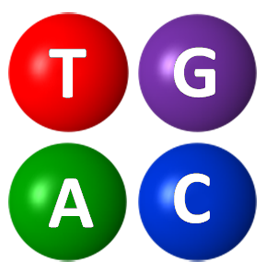 Molecular analyses begin with the extraction of DNA from the samples and amplification of a specific region through PCR. After that it is necessary to purify the product before sequencing. Our services include a single repetition of PCR in case of failure.